LC6 dining table designed by Le Corbusier, Perriand and Jeanneret in the 1920s. 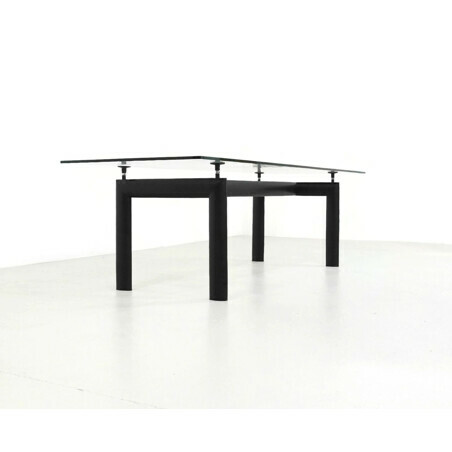 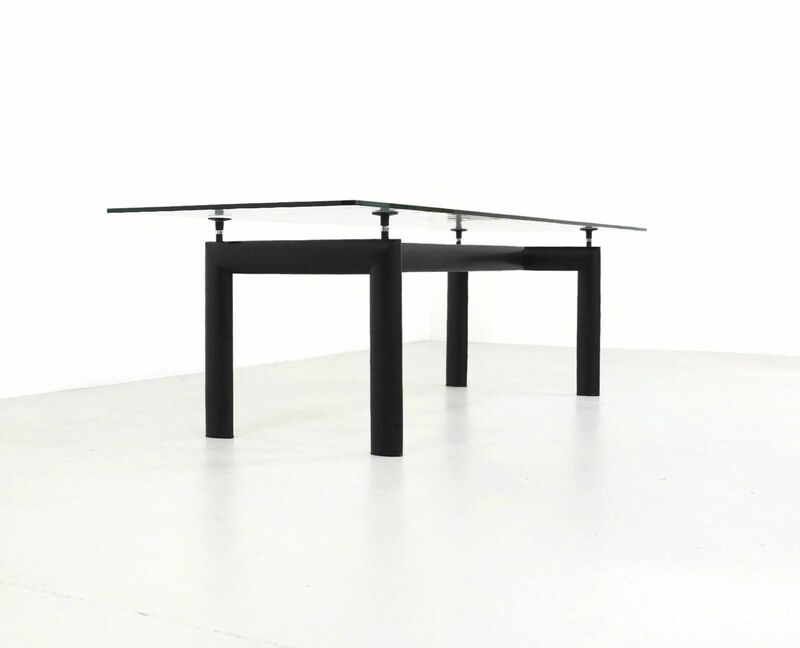 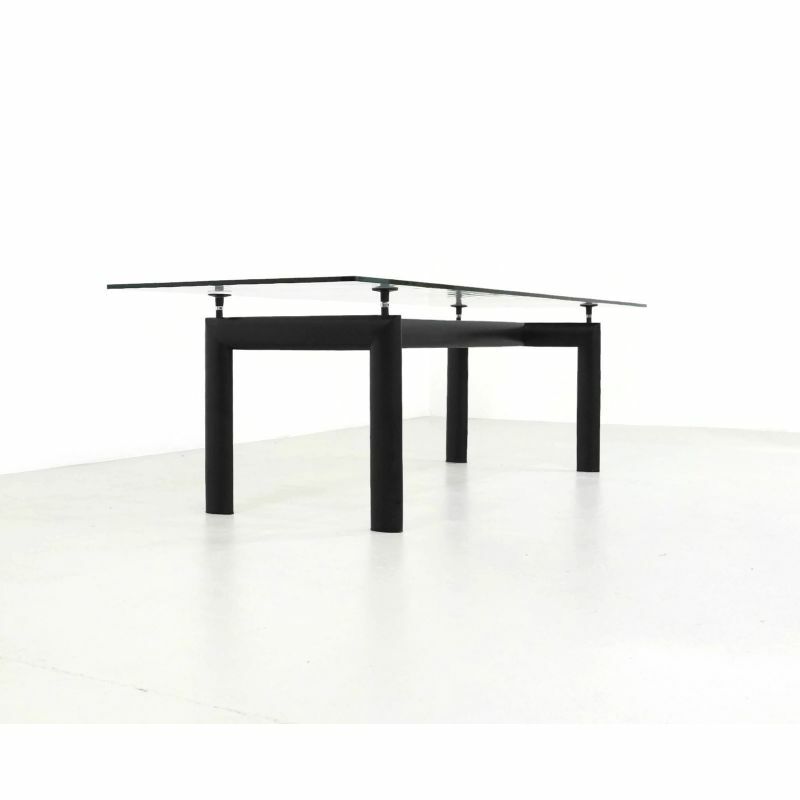 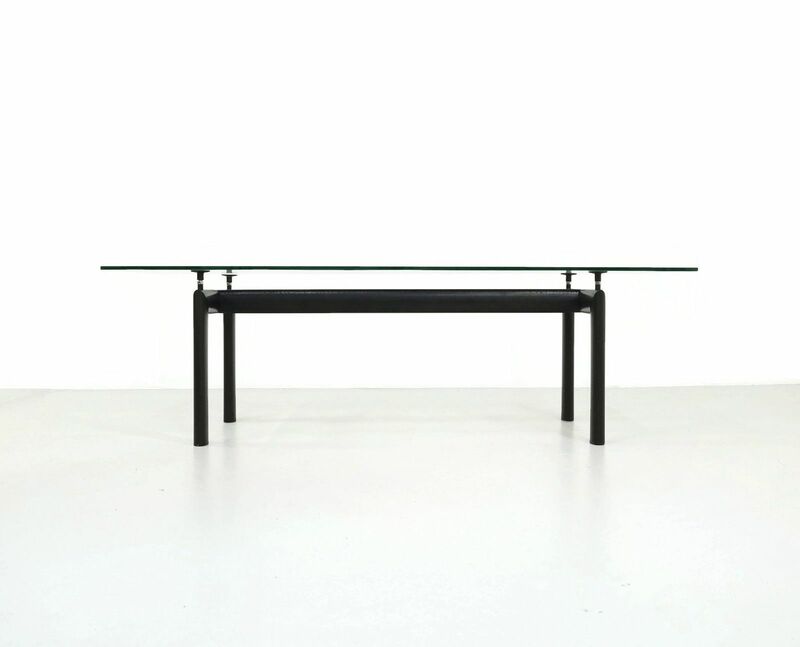 This table was produced by Cassina in the 1980's. 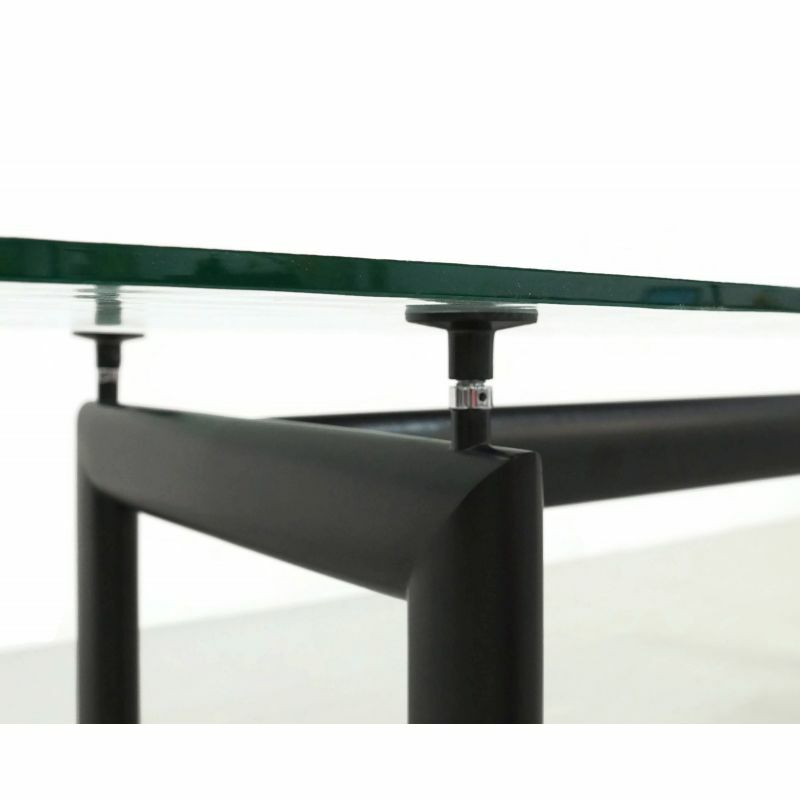 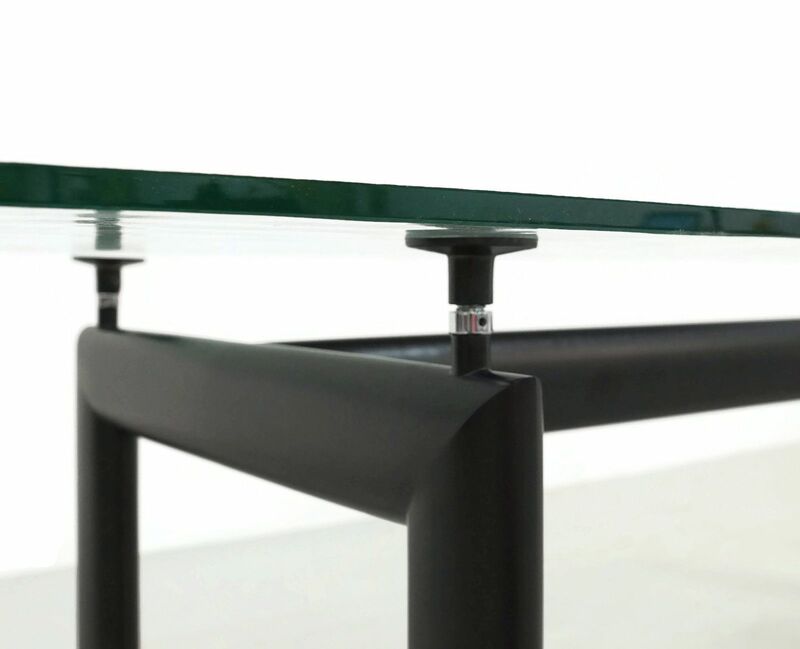 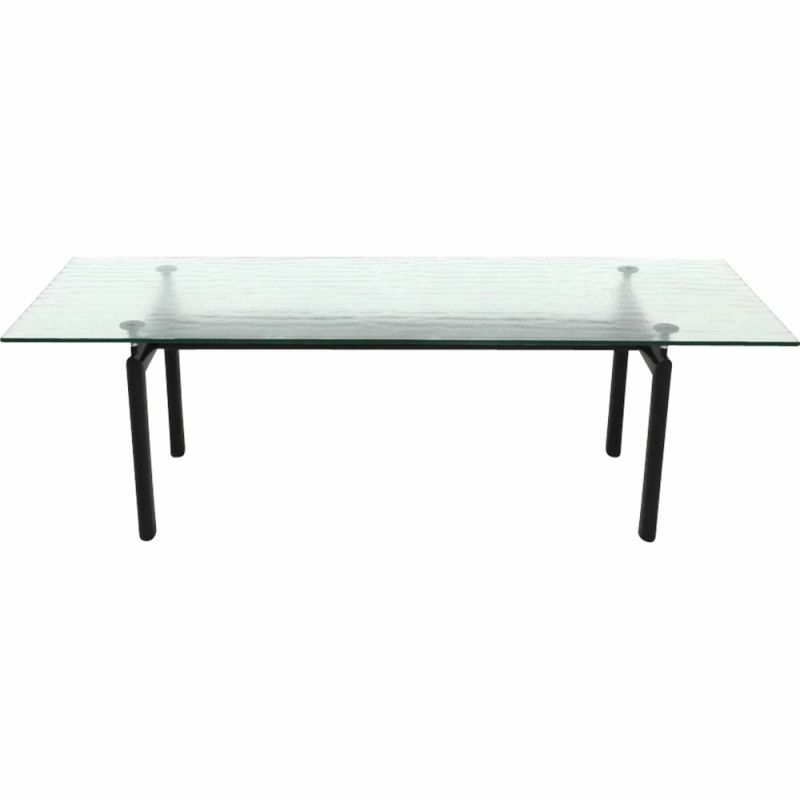 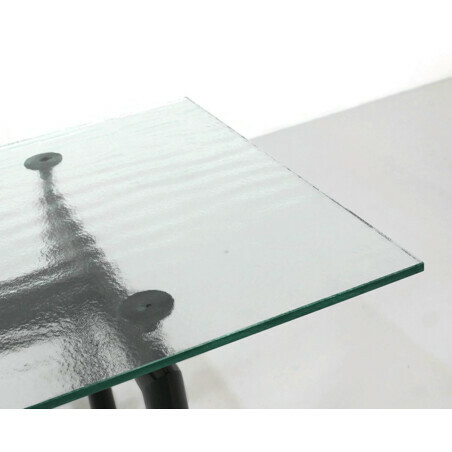 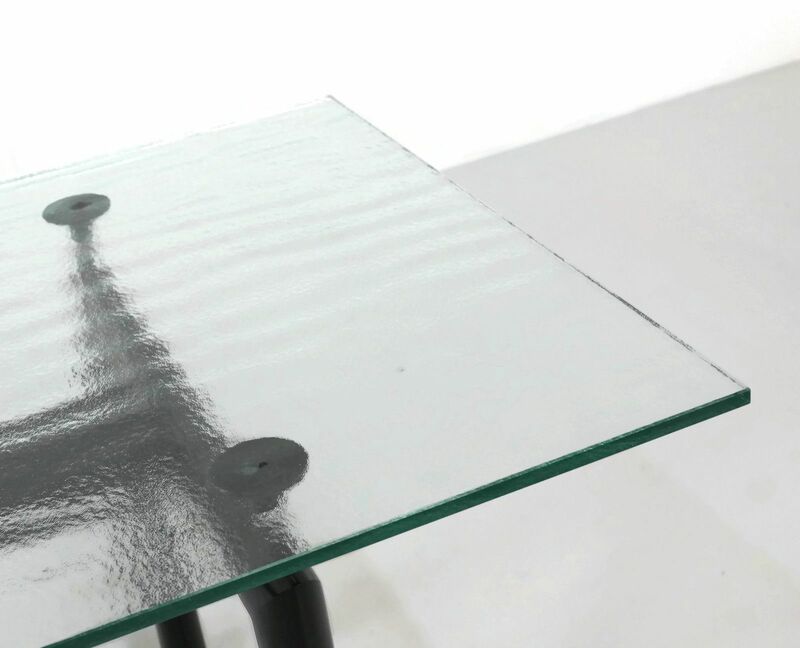 It features a steel frame and a floating matted glass top which can 5 cm lift up in height. 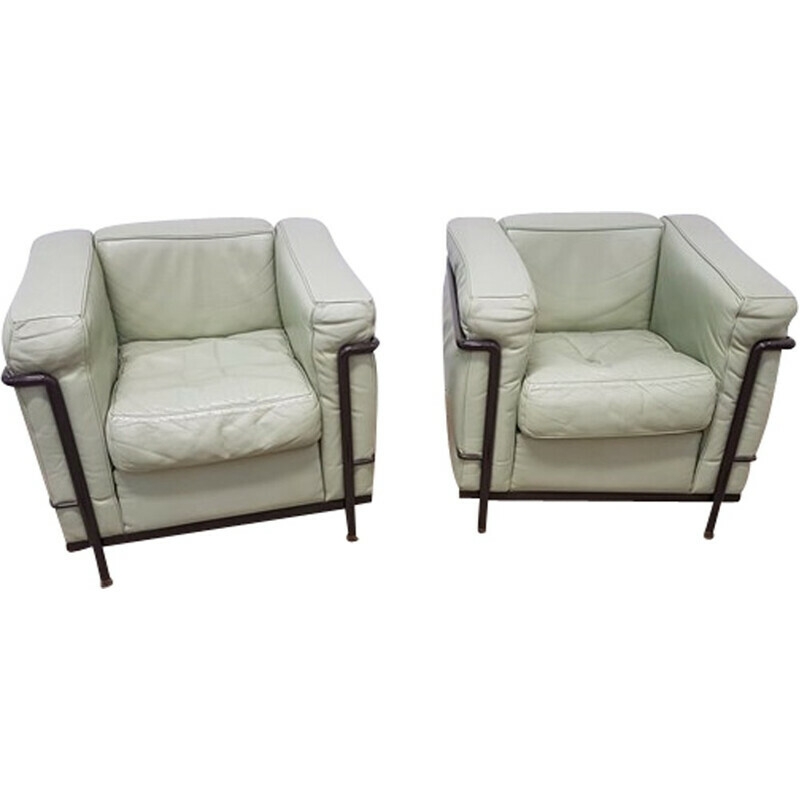 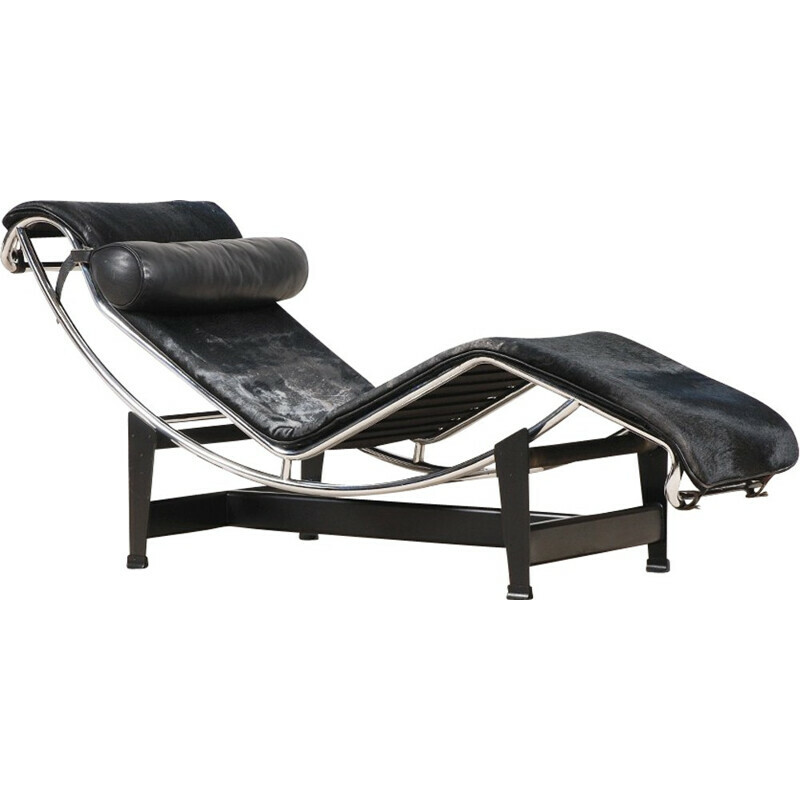 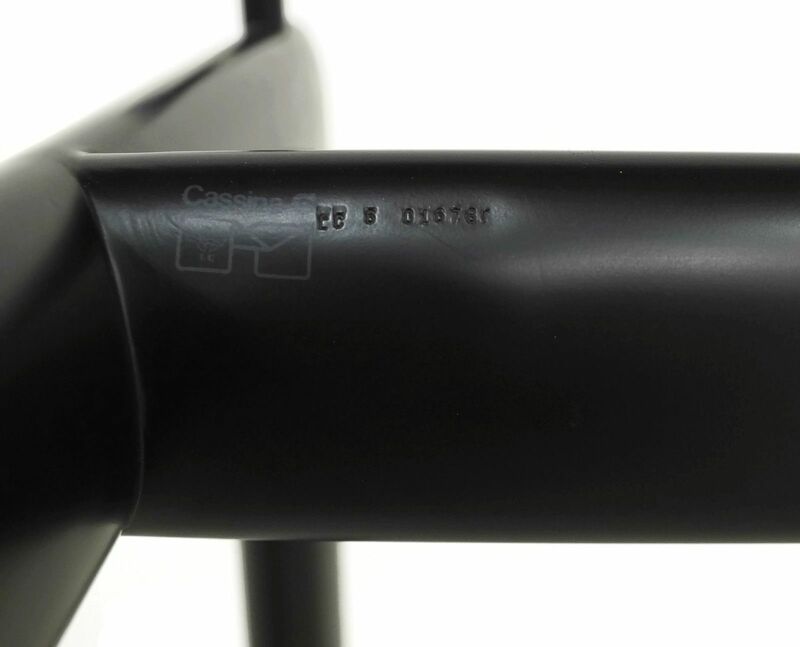 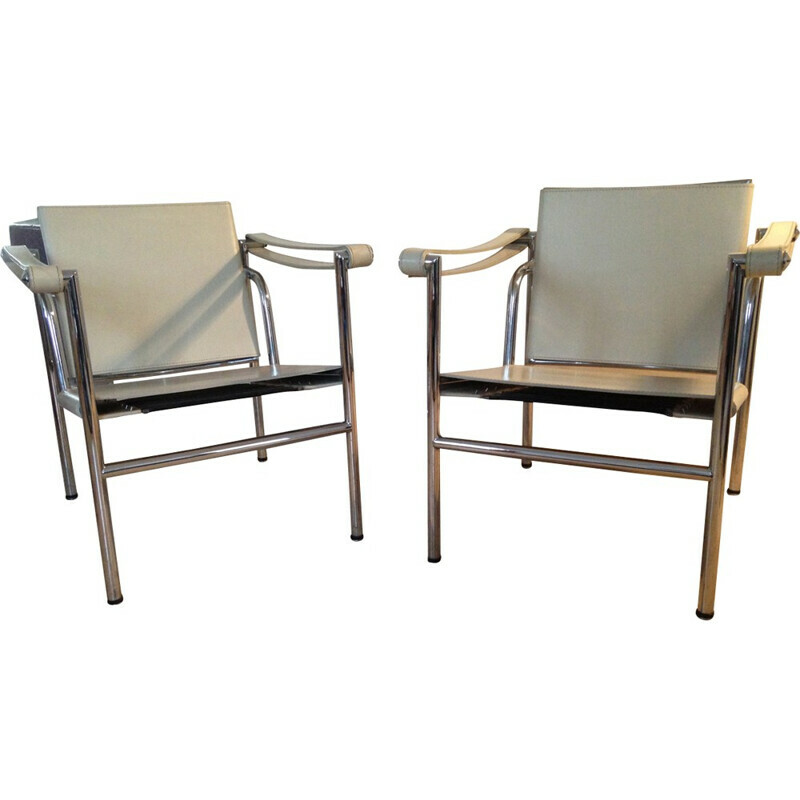 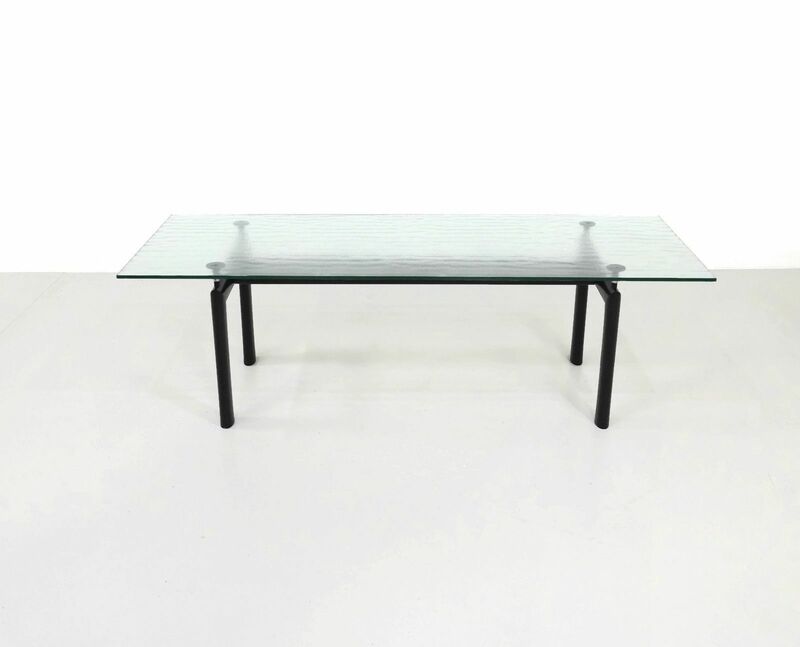 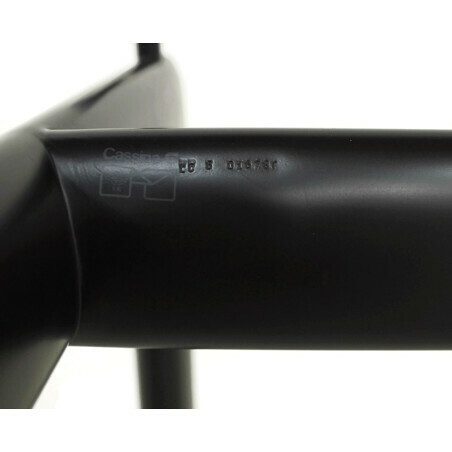 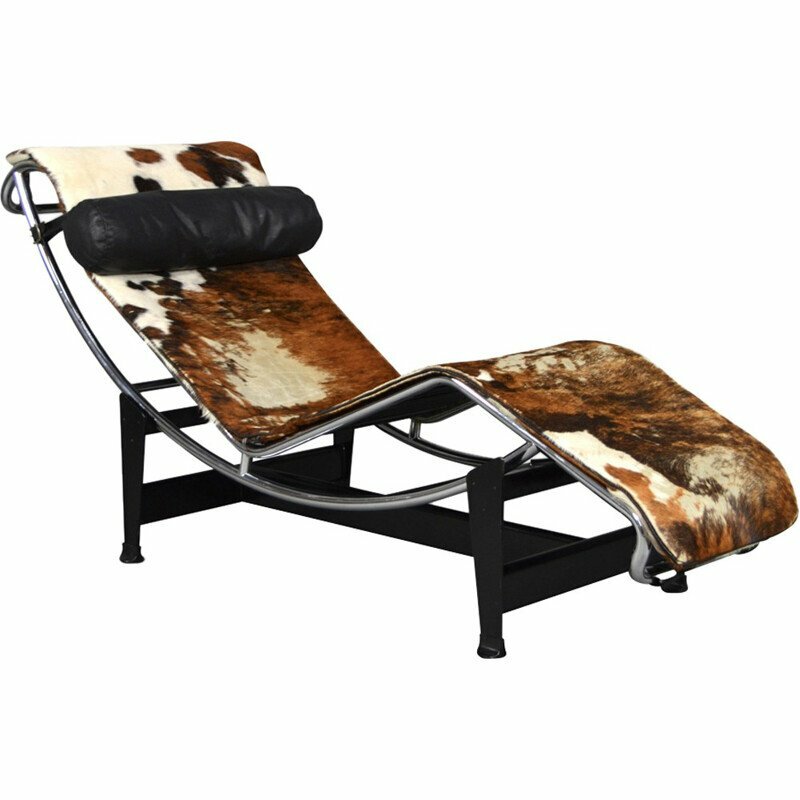 The table contains the embossed signature, number and Cassina logo and is in a very good condition.